Maximum Effort! Over 60 Deadpool 2 Trailer Screenshots! 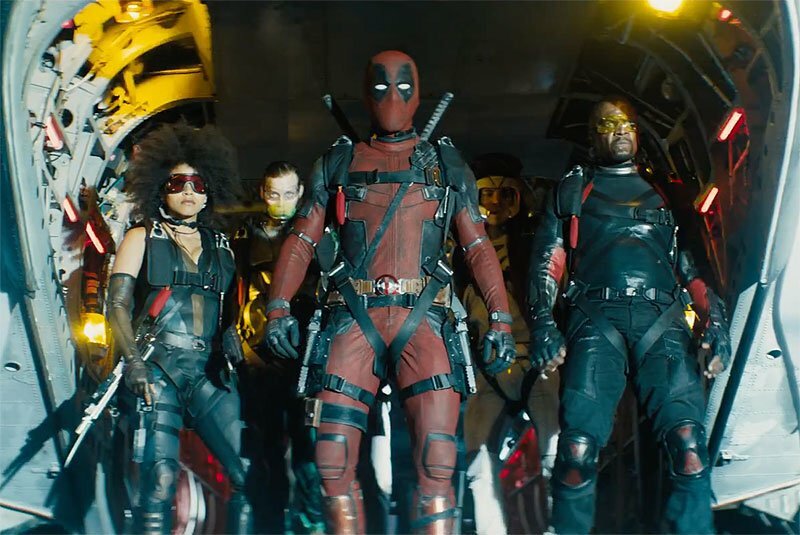 Now that the brand-new Deadpool 2 trailer is out, why not comb through the fun little Easter eggs (a gun that goes to 11) and cool reveals (Terry Crews? Is that Shatterstar?) shot-for-shot? Check out over 60 Deadpool 2 trailer screenshots in the gallery below! What’s your favorite shot in the new Deadpool 2 trailer screenshots? Let us know your thoughts in the comments!